Please contact our office to schedule an appointment and with questions on insurance and fees. Office hours are 8:00 A.M. until 4:00 P.M., Monday through Friday. The office is closed on all legal holidays and the Friday after Thanksgiving. When the office is closed, please call the medical exchange at 314-388-5359 for medical issues. Always dial 911 in an emergency. If needed, the emergency personnel will reach Dr. Kitchens or the covering physician. When the office is closed, please call the medical exchange at 314-388-5359 for medical issues. 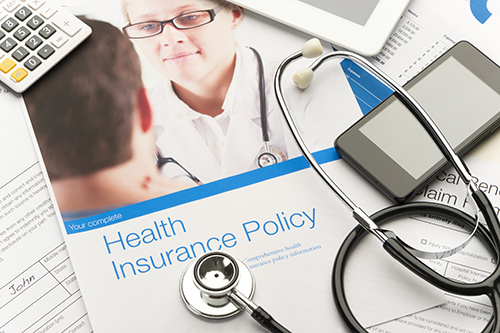 Our office bills insurance providers on behalf of patients. We obtain pre-certification or authorization from insurance providers when necessary. Our business office provides guidance to patients as they navigate through the health care payment process. Patients are responsible for any deductibles and copays at the time of service, and they are also responsible for those portions of their bills that are not covered by their insurers. Please call for insurance and billing information. To schedule an appointment, call (314) 842-2100.